What laws and regulations are in place to regulate woman and their bodies. 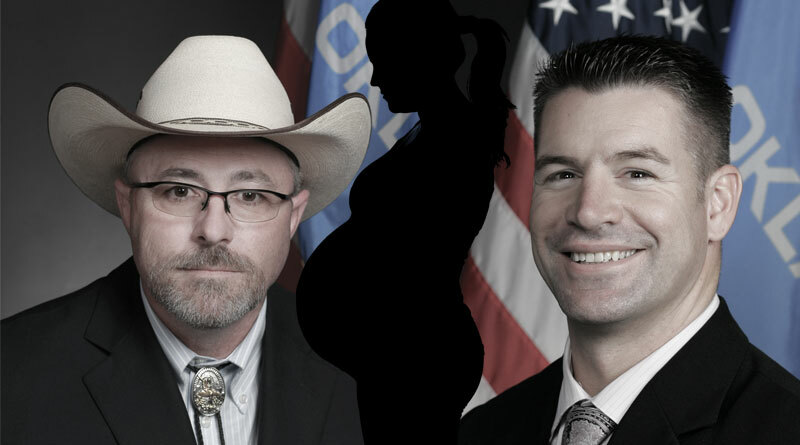 The proposed Anti-Abortion bill put forth in Oklahoma has been gathering a lot of attention. We strive to bring you the factual information behind today's most shared headlines. Articles presented will contain as many reference links as possible to not only support our claims, but allow you to choose how deep you want to go. We are human, and it is possible mistakes may be made. If you find any errors please let us know and we will correct them as quickly as possible.